Today I picked up this very large, colorful French film poster for Mario Bava’s 1963 film giallo The Girl Who Knew Too Much. 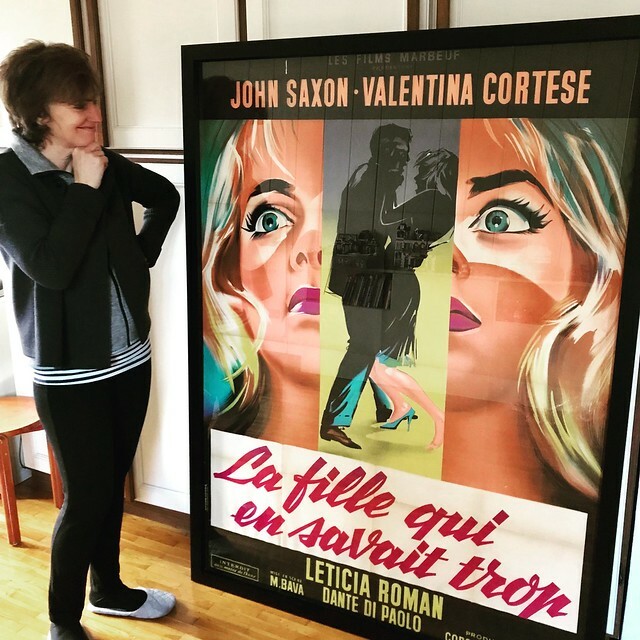 It’s pretty special, and not just because it’s a cool piece of vintage film poster art for the home office—but also as a tribute to the bava blog. It’s something like a 12th birthday present. I love this blog, and it has loved me back a million times over with connections far and wide across the web. The bava is not only the place where I was able to build the foundations of my pathetic edtech career—providing the mental space to help shape everything from UMW Blogs to EDUPUNK to ds106 to Domain of One’s Own to Reclaim Hosting. But even more than that, it’s been the portal through which I got to come into contact, and in some cases get to know, some truly great people. All the while it has been a fairly faithful chronicle of the vicissitudes of fortune that make up one small life. I smile when I look at this poster because not only do I see an awesome film by a great Italian b-movie auteur, but I also see my life online. bavatuesdays started with a header from this very film with a close-up of Leticia Roman’s startled eyes that resonates deeply with the look she wears in the poster. 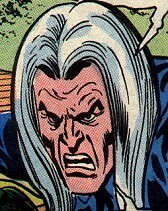 More than even the eyes, the blog is the window to the soul! This entry was posted in art, bavatuesdays and tagged bavatuesdays, mario bava, movies, poster. Bookmark the permalink.